This month our Virtual Technology Club meeting has immersed itself in the area of Cyber Security. Our guest is Martin O’Sullivan, a Cyber Security expert, who talks us through some of the most common threats, gives us tips on protecting our digital footprint and answers questions from meeting attendees. Announcing Freedom Scientific in Dublin on July 13th! 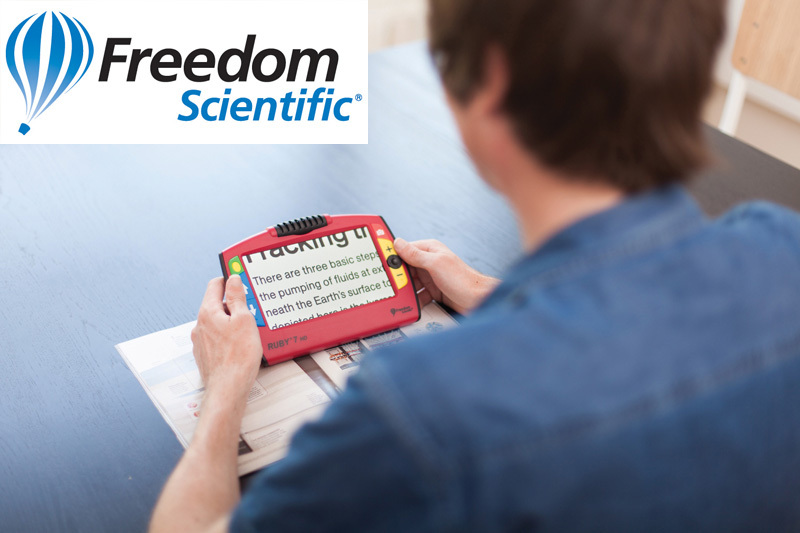 We’re delighted to announce the return of Freedom Scientific, part of the VFO Group to our headquarters on Friday July 13th. Join Eric Damery, Vice President of Software Product Management on an informative tour of JAWS, ZoomText, and Fusion software. Eric will demonstrate the new changes in the recent 2018 releases and will further discuss …Read More about Announcing Freedom Scientific in Dublin on July 13th! Announcing an exciting workshop to explore the free NVDA Screen Reader! In association with VICS, the Visually Impaired Computer Society we are delighted to announce details of a one-day workshop, aimed to introduce the free and open source screen reader NVDA. The workshop takes place at NCBI’s Training Centre, on Whitworth Road on Saturday June 9th, from 11:00 am to 3:00 pm. From its beginnings in …Read More about Announcing an exciting workshop to explore the free NVDA Screen Reader! Announcing Humanware’s re-scheduled visit to NCBI Centres! We are delighted to announce the re-scheduled visit of Humanware, who are coming to NCBI regional offices on the week of April 16th. Come and see the latest in magnification with the Connect12. This lightweight, sturdy and extremely portable device offers a 12-inch full HD touch screen tablet, to capture images and text at various …Read More about Announcing Humanware’s re-scheduled visit to NCBI Centres!